The Free Library of Philadelphia is continuing our efforts to make the Summer of Wonder program as available and accessible as possible. 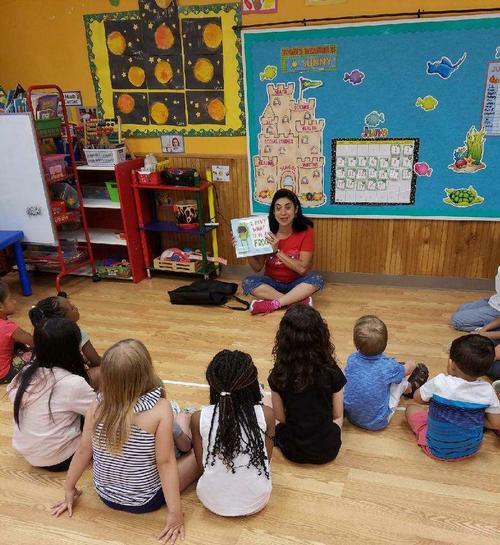 In addition to offering Summer of Wonder in all 54 library locations throughout the city and online, we also are bringing the program out to daycares, recreation centers, summer camps, pools, play streets, and summer school programs. 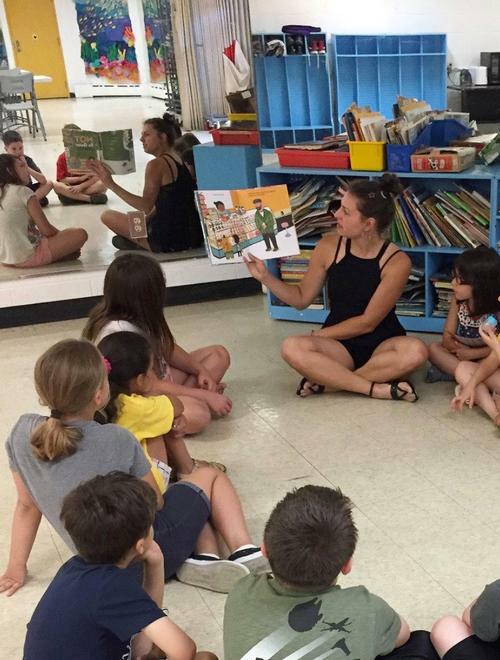 Every summer the Free Library hires a team of Outreach Specialists to read with kids of all ages and sign them up for the Summer of Wonder program. If you run a program for children in the summer, please consider scheduling a visit from a Summer of Wonder Outreach Specialist! To do this, call the Youth Services and Programs office at 215-686-5372. How many summers have you been an Outreach Specialist with the FLP? What is your favorite thing about being a Summer of Wonder Outreach Specialist? The diverse culture, the murals, the history. To be able to go to the beach and read. Who is your favorite Philadelphia Celebrity and why? Lauren West (Mural Artist) because the Mural Arts is bringing the community together through art and programs. Any special talents or facts about yourself that you would like to share? I’m an artist who loves kids and visual learning! I’m a key holder at a studio called Second State Press. What is your favorite part about being a Summer of Wonder Outreach Specialist? Meeting all the different children. What is your favorite book (and author) from childhood? Discovering the neighborhoods of Philadelphia. West Philly is the best Philly. What was your favorite book (and author) from childhood? This is so sweet! Thanks for introducing us the outreach team for Summer of Wonder!